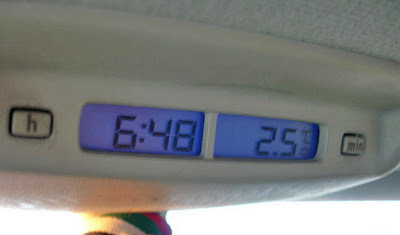 Mr. Bo9agr: FreeZing 2.5 C this morning !! and i'm waiting for that Zero degree to show ! !